The Nordica Enforcer 93 Skis allow you to chase your dreams on a powder day while still serving you well on "regular" days. That's because of the versatility of the All-Mountain CamRock Profile giving you stability and grip with underfoot camber and early rise agility in the nose and tail. 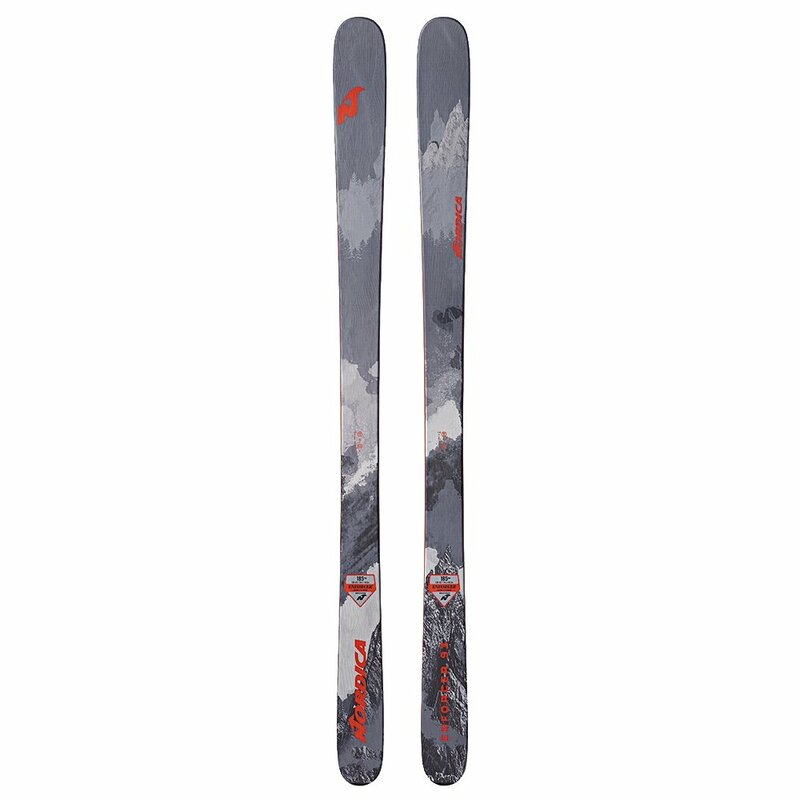 That early rise rocker also improves your soft-snow performance, finding plenty of float with the generous 93mm waist. That doesn't mean you'll only want to ride powder though, as the Energy 2 Construction surrounds the full-length wood core layers of titanium for snappy response and durable performance wherever you ride.